This practice offers therapy in Sally Jayne Gatt's practice rooms, at the client's home* or online via tele-heath video calls. 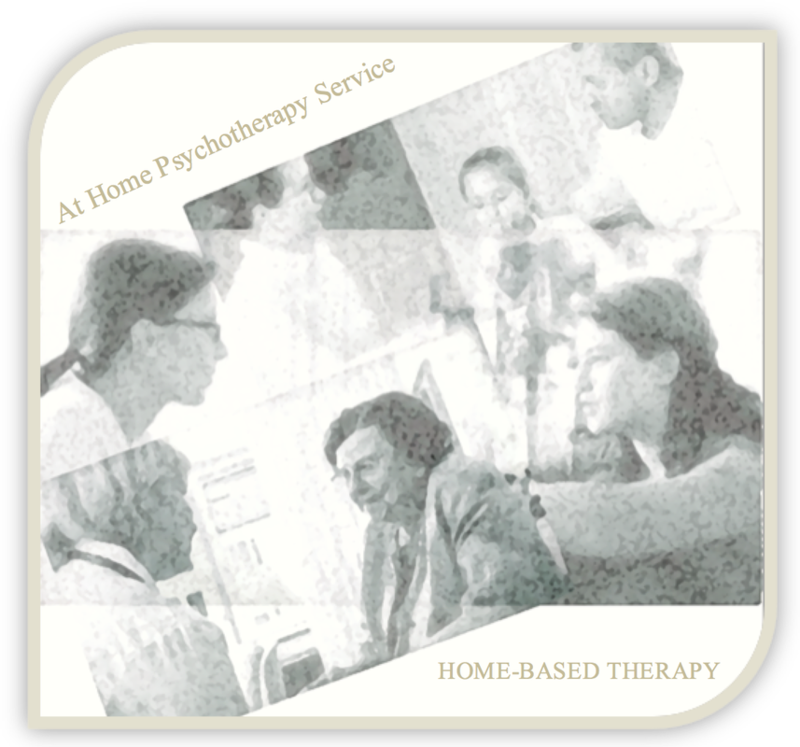 We provide these options because we believe making clinical psychotherapy easily available and which caters for circumstance which prevent clients being able to attend appointments at the therapy room, can make accessing help for treatment of psychological issues or mental ill-health just that little bit easier. ( *conditions apply for home visits ). Home visits are considered on a case by case basis. These sessions are usually reserved for those clients in need of therapy but unable to attend due to their personal circumstances.